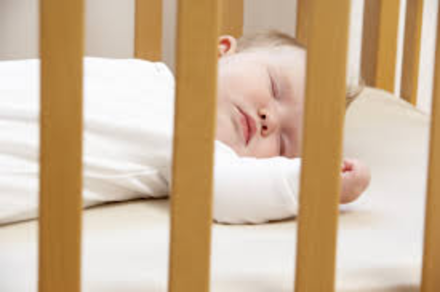 Keep curtain and blind cords out of baby's reach from the cot, crib and changing table. Never place a cot, crib, playpen, or other children's furniture near a window. Use a cool-air humidifier instead of a vaporizer--to avoid burns. Clean it frequently, and empty it when not in use to prevent bacteria growth.